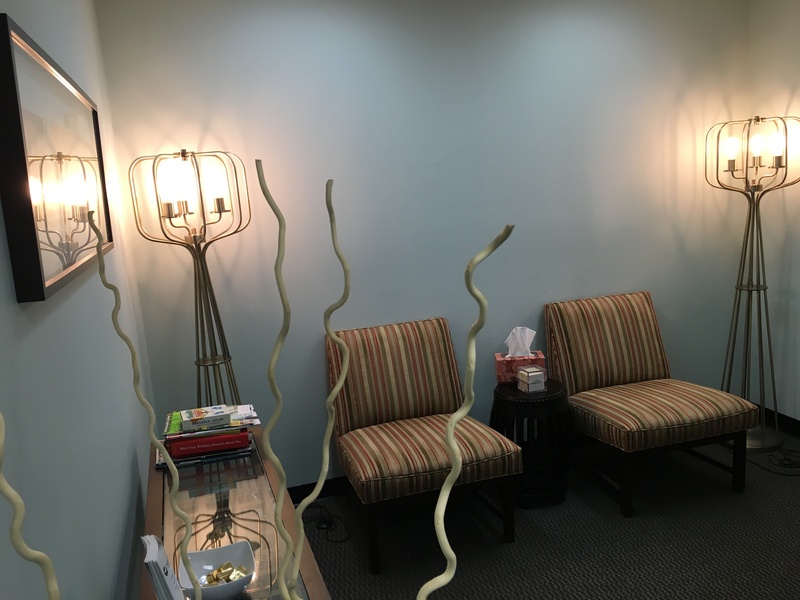 I am a licensed Marriage and Family Therapist in private practice in Westlake Village/Thousand Oaks area. I want you to know that by taking the time to seek out assistance for your distress on my website, you have already made the first and most important step toward improving your life. 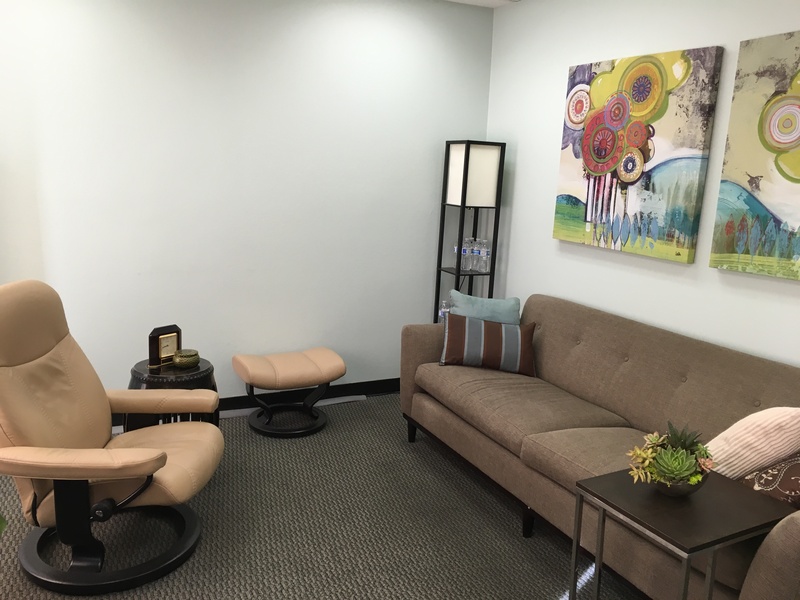 I offer solution focused and evidence-based psychotherapy and counseling, including assessment and treatment for a range of emotional, behavioral and psychological difficulties. My philosophy is based on the belief that my clients already have most coping mechanisms. My aim is to help you re-mobilize and refine these coping strategies. The modern, collaborative and brief approach is time sensitive and focused on productivity. I take pride in my ability to empower clients to quickly move on from their problems by helping them to apply new ways of coping, from as early as the first meeting. From the initial consultation you will walk away with a sense of relief, understanding, and a plan. Months of confusion and suffering will disappear. Choosing a therapist you really connect to is one of the most important decisions you can make. I believe that the therapist should assume an active role throughout the therapeutic process rather than remain a passive participant, yet the session is not about me … it’s your time. Unlike many therapists, I believe that direct feedback is an essential part of the journey and when appropriate, I provide answers to questions as they are presented. Contact me today for your individual, couples, or family issues. I originally studied Finance and worked as an analyst at a Fortune 500 company for 5 years before making a career change to Psychology. This change was driven by a desire to help people in a deep and meaningful way, and also gives me a unique perspective regarding relationship management in the fast-paced modern world. I later went on to receive a Masters of Arts in Psychology from Phillips Graduate Institute. I have been providing therapy to help people deal with the difficulties of their lives for close to a decade and have been in private practice since 2009. Your plan may include “out-of-network” benefits that partially reimburse fees for my services. I suggest contacting your insurance company to confirm the benefits that you may be eligible to receive. FOR INDIVIDUALS Procedure Code 90834 – “Individual Psychotherapy”. Keep in mind that all insurance companies will require a mental health diagnosis in order to process your claim. Flexible Spending Accounts, Medical Savings Account and Health Savings Accounts plans do not usually require a diagnosis. MEDICATION If required, your treatment will be coordinated with a qualified psychiatrist or psycho-pharmacologist.